As from April 1 2017, there is a change from a backpackers to self-contained units. Some options may vary from some old advertising but yes.... we are open and looking forward to you visiting our home. Remember, we do have some flexibility in types of accommodation so if in doubt, contact us directly. 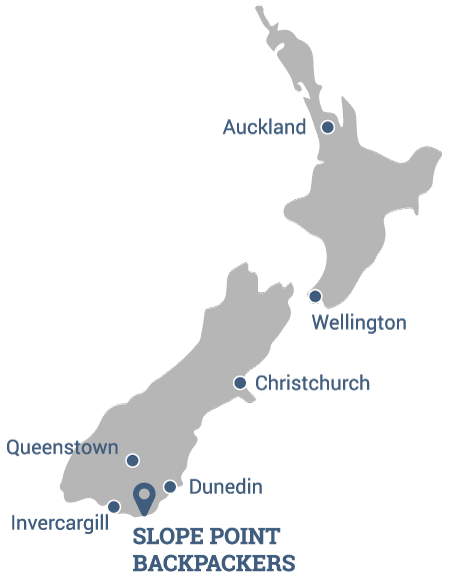 We are based near the start of the southern scenic route through the Catlin’s. Great place to start or end your adventure through this iconic area. 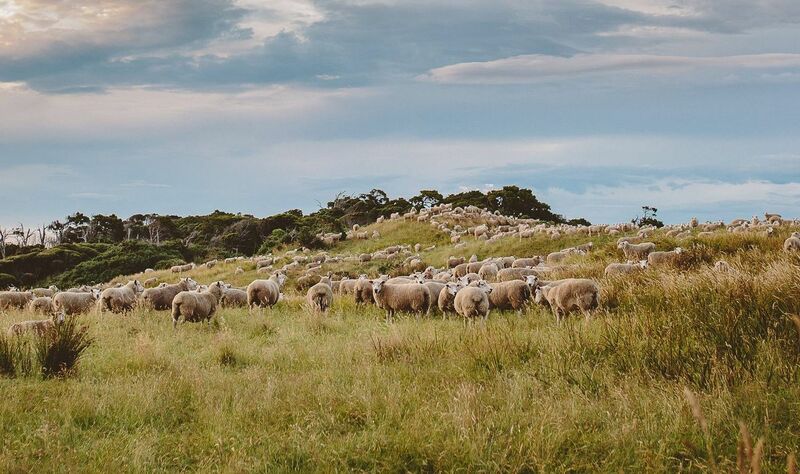 If you love the outdoors and want a taste of a real sheep and beef farm, Slope Point Accommodation is just for you. With a range of accommodation, we want to provide you with clean and affordable accommodation without compromising on quality. Check out what we have to offer you. 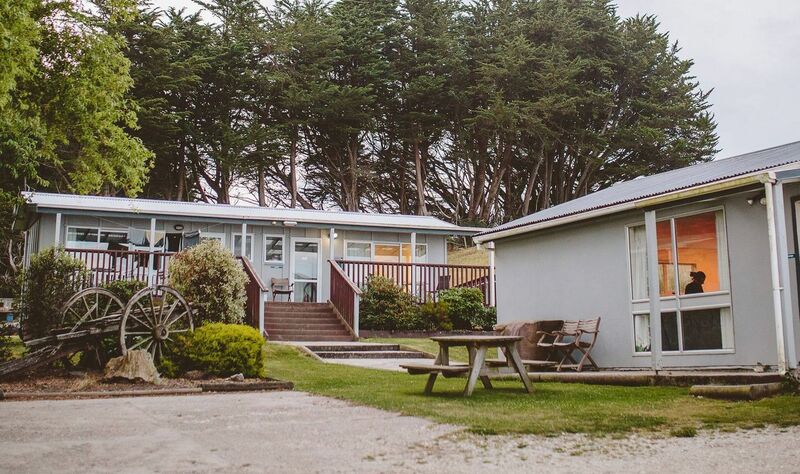 "Surrounded by trees, this rural property has modern dorms and rooms, along with a great-value self-contained unit. There’s plenty of grass to pitch a tent or park a campervan, and the owners’ children are always keen to show off the working farm. Board games, puzzles and loads of magazines take the place of TV." 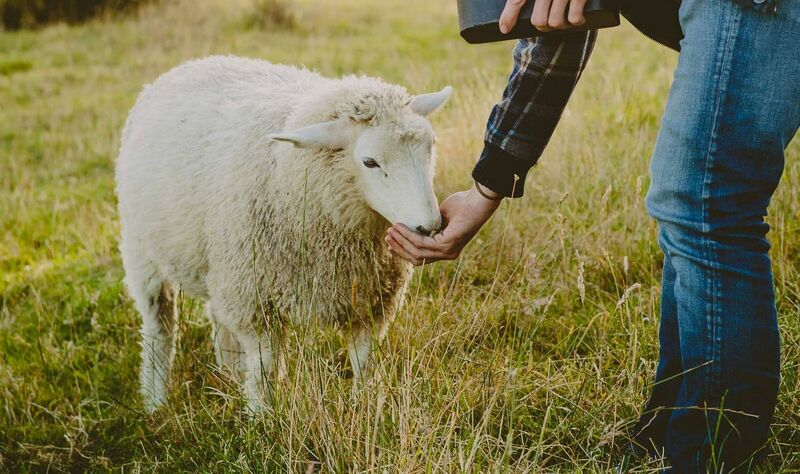 Are you wanting a farmstay to suit your budget? 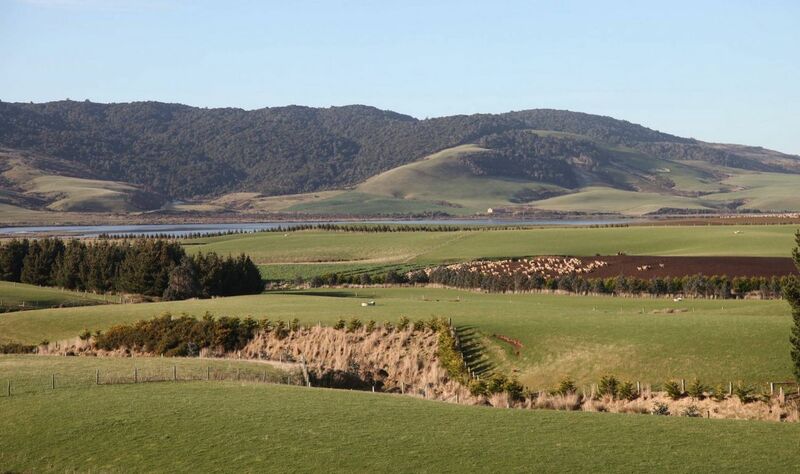 Experience a taste of real New Zealand farming while you stay at Slope Point Accommodatiopn. Check out what types of accommodation we have to offer. 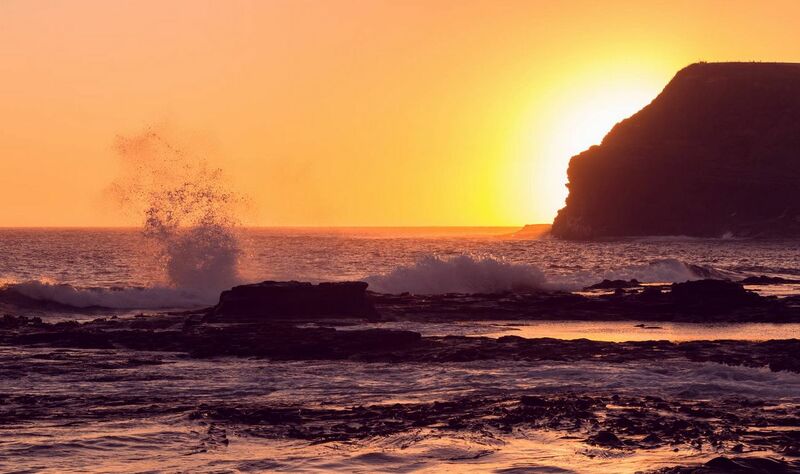 You are welcome to contact us directly and get a quote for your stay at Slope Point Accommodation. Each family group is unique and so we set a price once we find out your details. 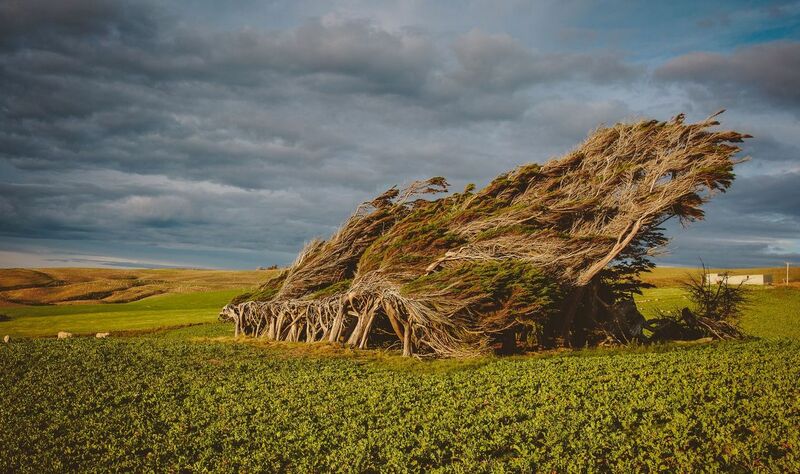 Slope Point Accommodation is only minutes away from forest walks, the Haldane Estuary, Slope Point, Curio Bay, Waipapa Point and walks along the rugged Catlin's coast.